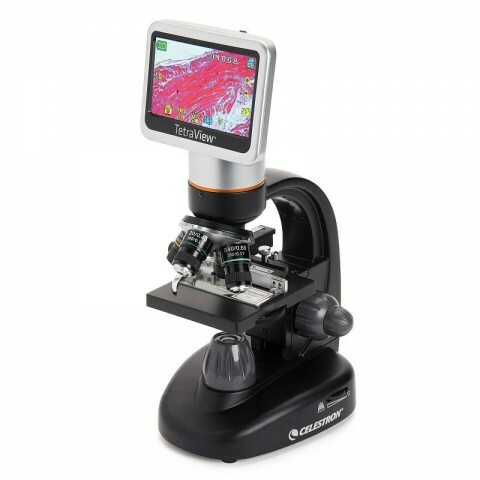 Lehký digitální mikroskop TETRAVIEW 5MP Digital Microscope with 180° TFT LCD Display from Celestron features a 5MP digital camera, achromatic objectives on a rotating turret, a 180° rotating TFT LCD display, and cordless operation option. 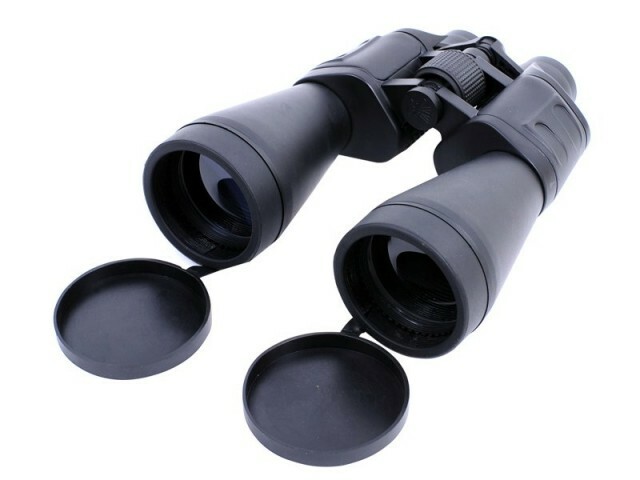 The objectives have magnifications 4x, 10x, 20x, and 40x and contain optics made of achromatic glass. The achromatic optical glass reduces color distortions and provides images with a better clarity and detail than plain optical lenses. 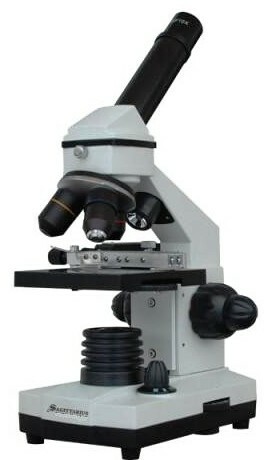 Instead of an eyepiece, this microscope has a Thin-Film-Transistor (TFT) LCD touchscreen which rotates 180°. This type of LCD improves addressability and contrast. The built-in 5MP digital camera delivers up to 400x on-screen magnification without digital zoom. 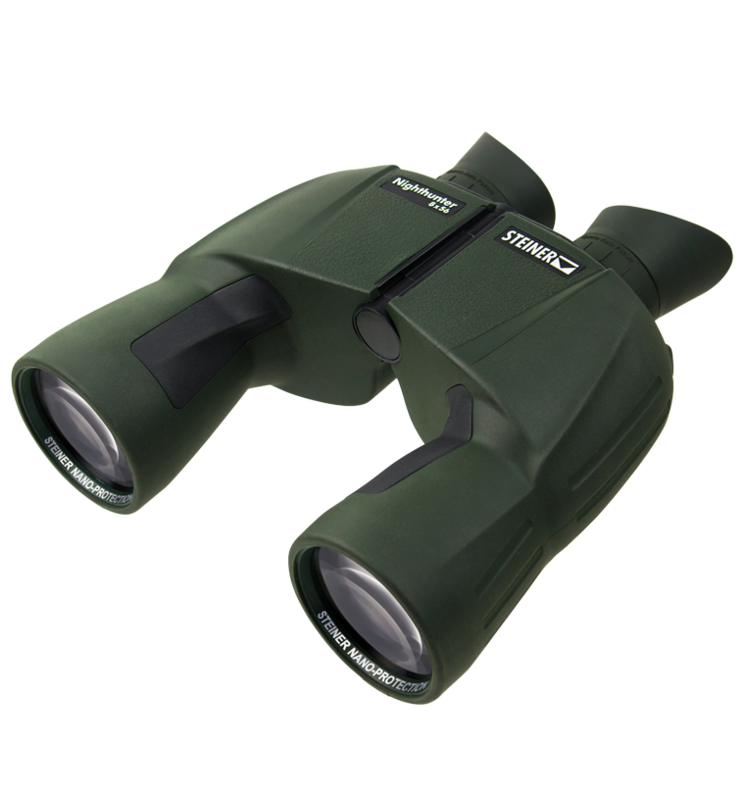 With the 4x digital zoom, it delivers total magnification of up to 1600x. You can view your specimens via an integrated 4.3" display, capture images and videos, or save them to external memory. The microscope has an SD card slot which supports up to 32GB of memory. It also features an AV/TV and USB output ports which enable you or your audience to view images or videos on a larger screen. 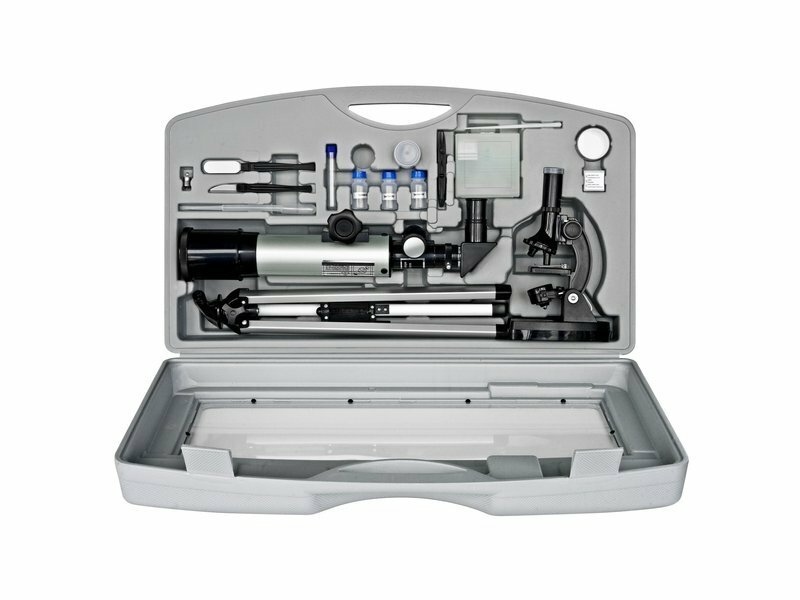 Additionally, the microscope can be used in a cordless operation mode using four AA batteries, but does not have a built-in charger. 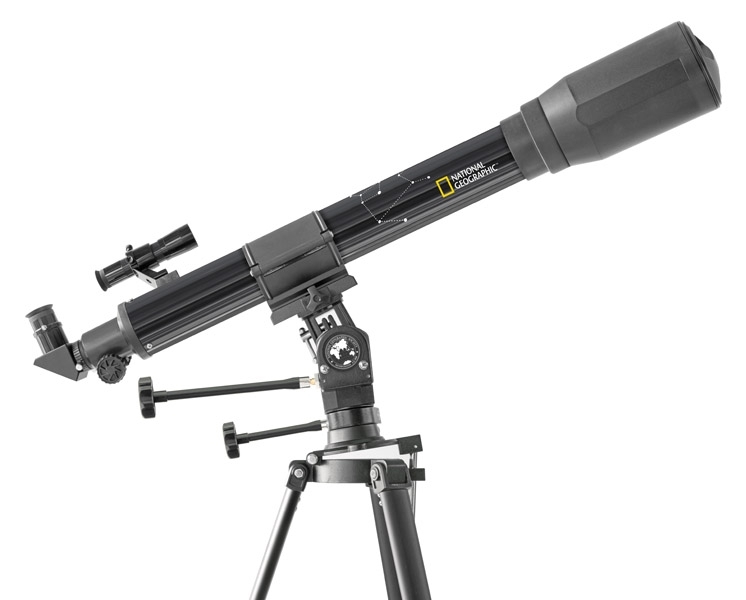 Dalekohledy-puskohledy.cz doporučují Celestron TETRAVIEW pro uživateli, kteří mají zájem pořizovat si obrázky a videa pozorovaných objektů.